The survey also found that the average person with children in grades K-12 will spend $246.10 on clothes, $217.88 on electronics, $129.20 on shoes, and $95.44 on school supplies — such as notebooks, pencils and backpacks. In addition, about six in 10 people said they would invest in some sort of electronic device, according to the survey. This is up from 51.9 percent who planned to buy an electronic device last year. lasting only a couple of days and others lasting a full week. The tax savings for parents could amount to anywhere from 4% to 7%. Some online businesses also offer tax-free shopping holidays such as Amazon.com. Check here to see which states offers tax-free shopping, the dates the tax holiday will take place, and any limitations on your purchases. 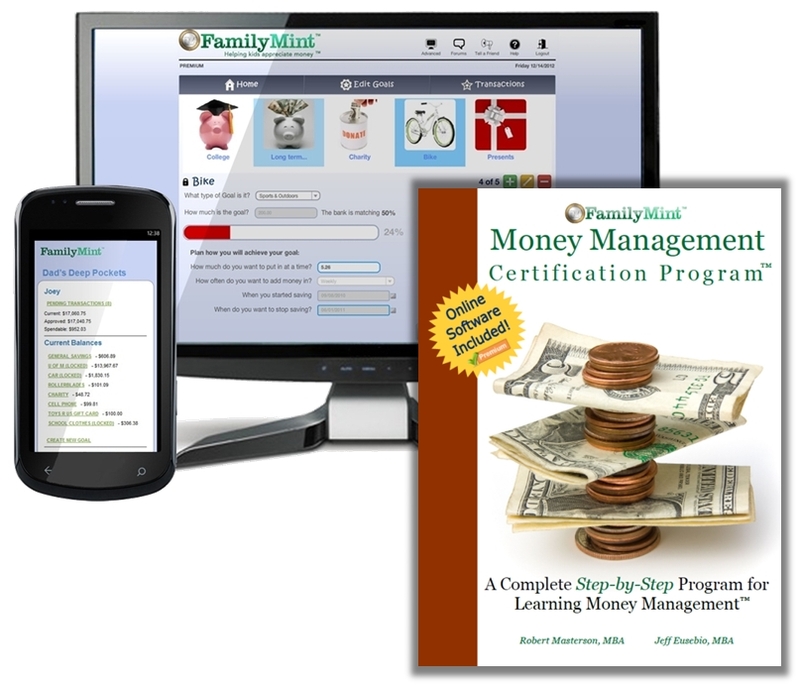 Let FamilyMint.com help you teach your kids about managing their money and making wise purchasing decisions. FamilyMint.com provides a fun and educational way for children, with the help of their parents, to manage money and build financial literacy.